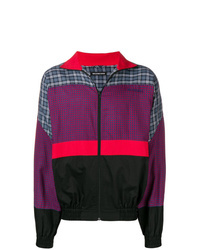 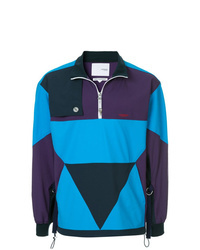 Yoshiokubo Panelled Colour Block Jacket £562 Free UK Shipping! 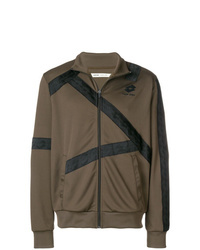 Emporio Armani Logo Zipped Jacket £404 Free UK Shipping! 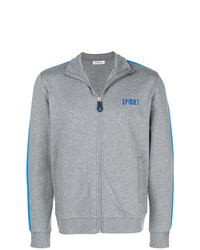 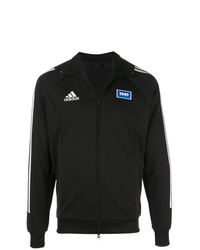 adidas 70a Track Jacket £124 Free UK Shipping! 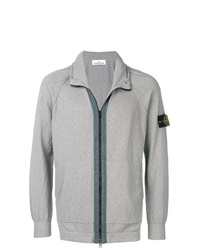 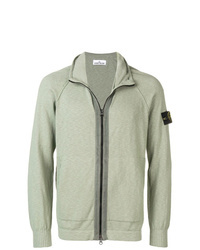 Stone Island Zipped Jacket £329 Free UK Shipping! 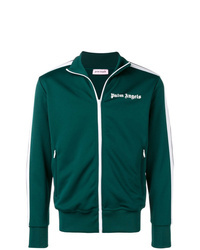 Palm Angels Track Top £342 Free UK Shipping! Balenciaga Poplin 80s Sweatshirt £518 £1,035 Free UK Shipping! 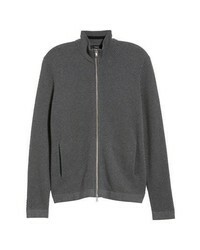 Damir Doma X Lotto Winka Zipped Sweatshirt £101 £202 Free UK Shipping! 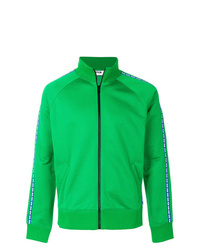 MSGM Brand Stripe Zipper Top £176 £294 Free UK Shipping! 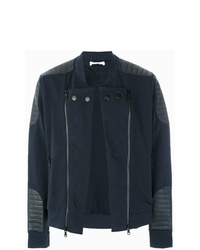 Pierre Balmain Zipped Biker Sweater £729 £911 Free UK Shipping!